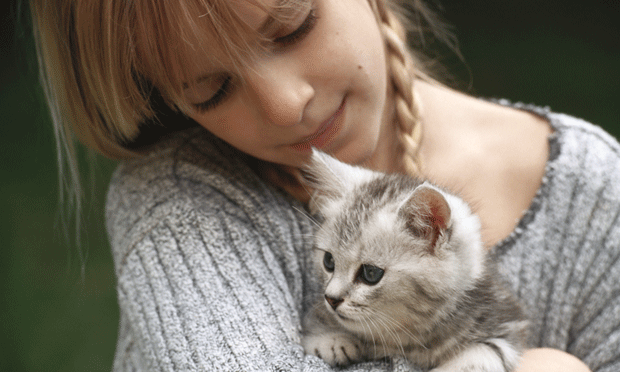 What are the signs of feline cytauxzoonosis? 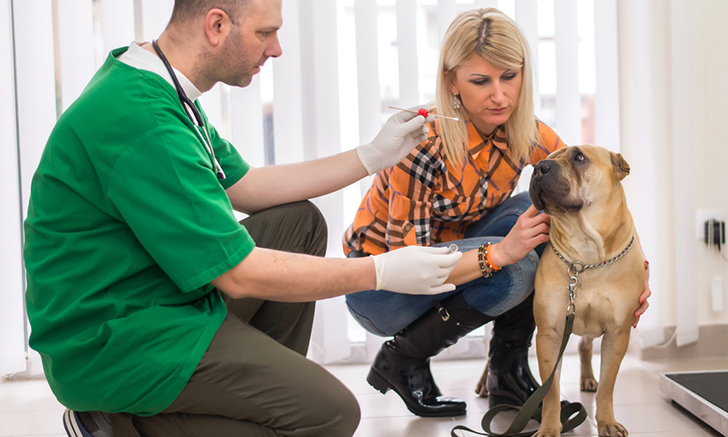 Do you have all the information you need on canine babesiosis? How would you diagnose a cat with chronic intermittent diarrhea? Answer these questions and more with the July issue of Clinicians Brief! 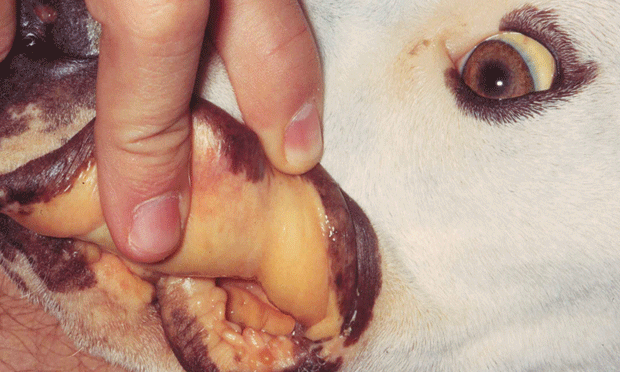 These 9 steps demonstrate a forelimb amputation procedure that does not require bone cutting and carries low risk for pressure necrosis. Veterinarians and physicians share the burden of responsibility for protecting the public (and our clients). 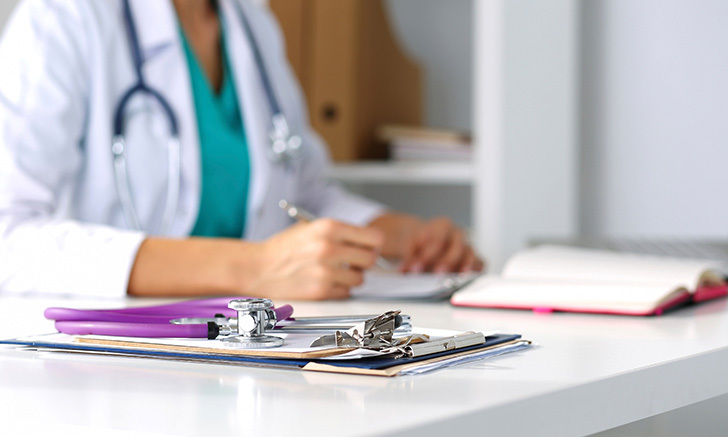 The prevalence of methicillin-resistant Staphylococcal infections (MRSI) in animals is no longer an “uncommon” finding in clinical practice. Here are answers to some of the most commonly asked client questions. 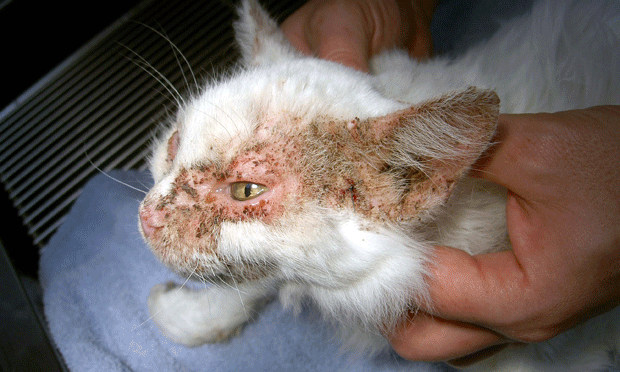 Feline pemphigus foliaceus is recognized by crusted lesions and can only be definitively diagnosed via histopathologic examination. 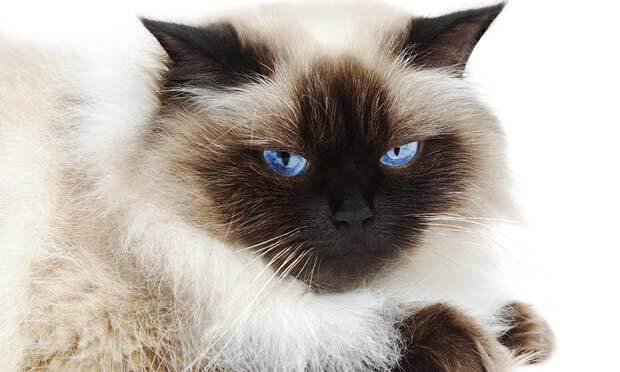 A 5-year-old neutered Himalayan indoor cat presented with a history of chronic intermittent diarrhea. 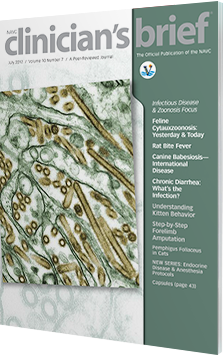 Feline cytauxzoonosis is an infectious disease associated with high morbidity and mortality; although treatment is controversial, several variables exist to modify outcome. 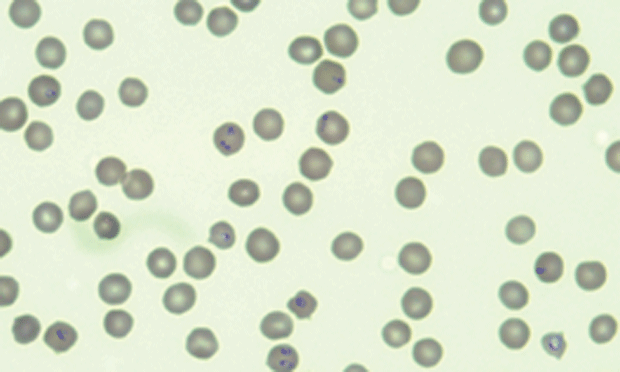 There are several treatment and diagnostic options for a patient with canine babesiosis. It is important for clinicians to provide clients with information on acclimating a kitten to its new home. 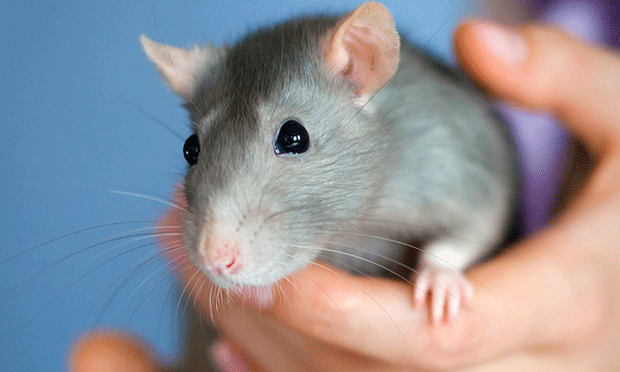 An 8-year-old boy is diagnosed with rat bite fever. 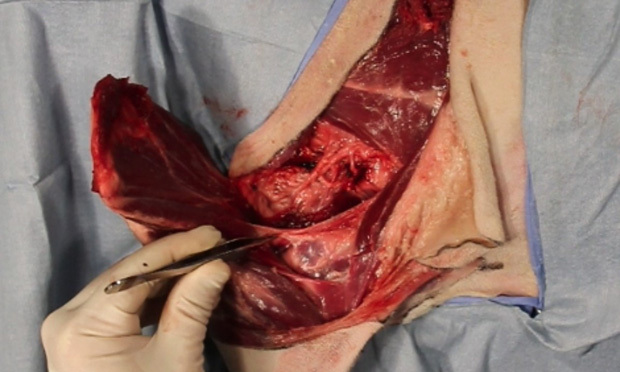 What’s the best way to prevent this rare but serious infection? 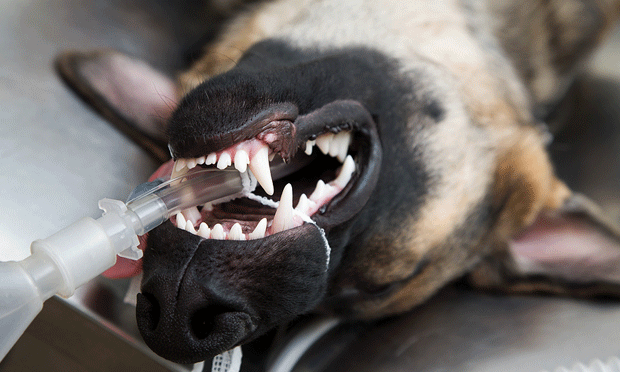 New Treatment for Canine Parvovirus? Pets: A Source of STEC Infections in Humans? Chronic Gastric Volvulus: A Life-Threatening Condition? Should Antibiotics be Added to Ear Cleaners?